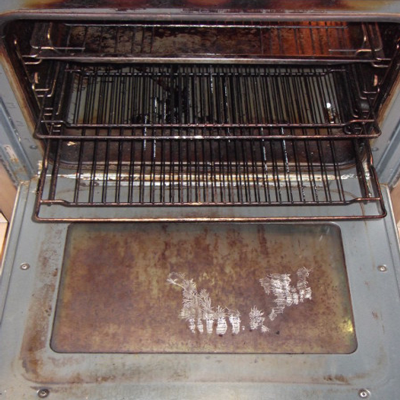 Below you will see some of the oven cleaning in south wales and oven cleaning west wales jobs that we have tackled. 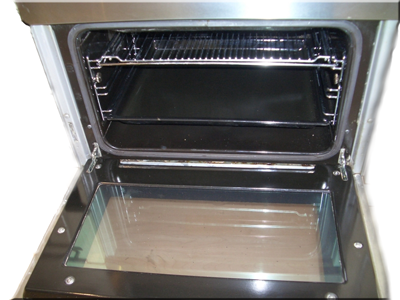 Below you will see the drastic transformation of the ovens we tackle day in day out. 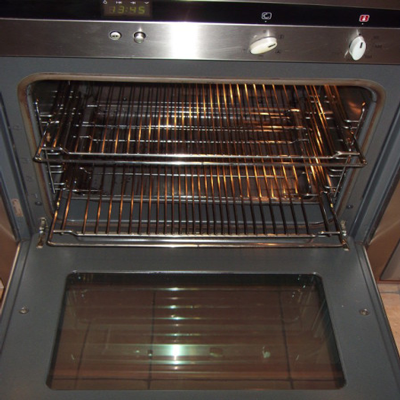 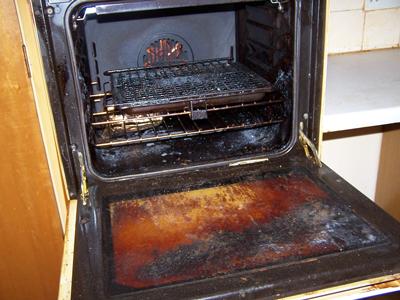 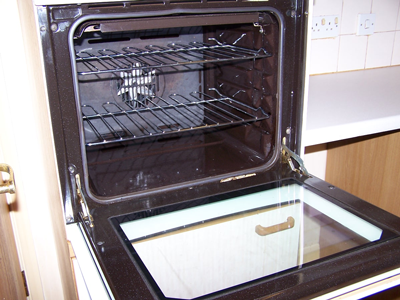 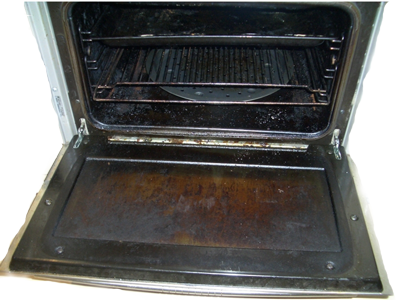 Overbrite oven cleaning south wales are experts in the trade and our results speak from themselves.